Butterfly Cottage Retreat is located just 15 minutes from Mullingar in Delvin, County Westmeath. We provide an ideal sanctuary to relax, rejuvenate, restore and revive your inner fire for life while discovering how to transition into a healthier lifestyle. The retreat creates an intimate, warm, supportive environment where people are educated, motivated, inspired and empowered to nourish their mind, body & soul; leading to healthier, happier and more fulfilled lives. 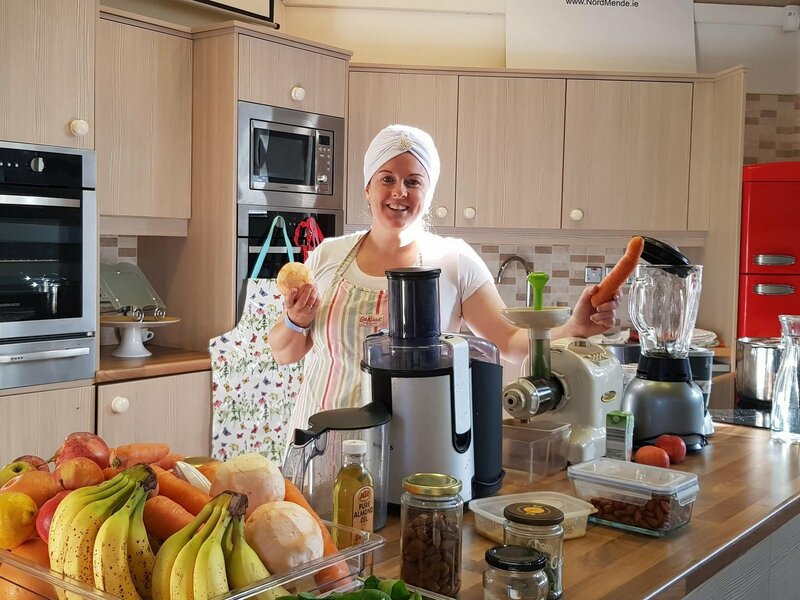 We use nature’s living food, yoga, guided relaxations, meditation and chanting, energy healing and an expert nutritionist and therapist to help people recover from stress, low energy, digestive problems and hormonal imbalances. Do you want to step out of your hectic or stressful lifestyle to unwind and get a flavour for a stress-free positive inspiring nourishing lifestyle? If Yes, then this is definitely the place for you! Butterfly Cottage Retreat shared a post. The root is very healthy .. This is a beautiful post going around. Great initiative to help each other. To anyone who owns their business! Post up to 2 pictures of items or services you sell or provide. If my friends are interested, they’ll contact you. Copy this so I can post on yours too! Please help our businesses grow and while I may not have what you are looking for. I may know someone who does!